Mechanical engineering, cable construction, metalworking. 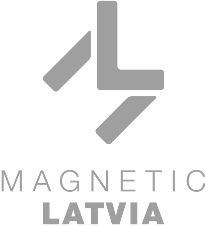 Member of association: Association of Mechanical Engineering and Metalworking Industries of Latvia (MASOC). End users, distribution, component and material suppliers, subcontracting.